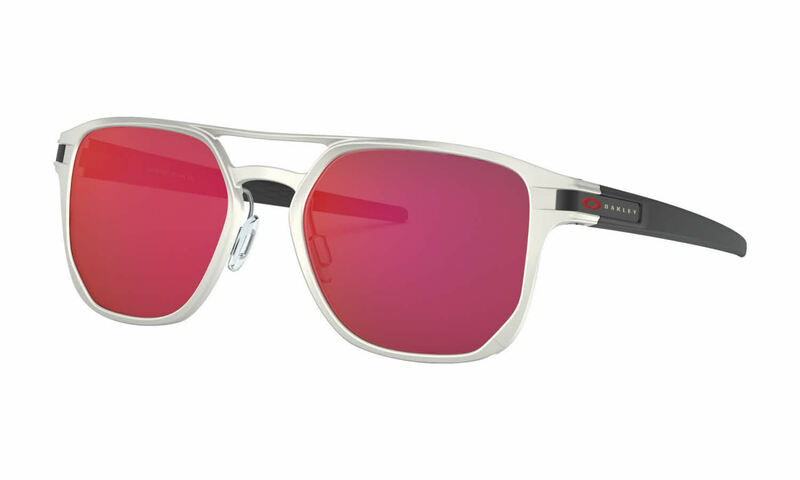 Oakley Latch Alpha is a Full Rim frame for Men, which is made of Die-cast Aluminum and O Matter. Lightweight die-cast aluminum, combined with Oakley's O Matter, creates a durable frame with subtle flexibility and the ability to create sculptural designs. Oakley Latch Alpha Sunglasses come with a cleaning cloth and protective carrying case.